Our mission at CBS Students is to work to make CBS a better university that, among others, offers quality education that meets the expectations of the students. To achieve this, we represent your interests internally, at CBS and externally, on a national level. However, our primary focus is on internal representation, which consists of 90% of our activities. The Academic Council: it advises the CBS President on matters of academic importance, and is made up of representatives from the academic staff, management, and three students. The CBS Board of Directors: is the highest level of influence at CBS, made up of top representatives from the Danish business community, faculty and administrative personnel, and two student representatives who sit for a two year period. The Board decides on the university’s long-term strategy and development and approves the budget. Scroll down to read more about these organs! CBS is not governed as any other business. In fact, every student at CBS has a unique possibility to positively affect the educational quality of their education. CBS Students works every day to involve students in the decision-making processes. In this way, we make the educational quality of CBS the best as possible – so join and be part of it! As a student at CBS you can get your influence through different positions, which you can be elected to at the yearly University Election. See below. 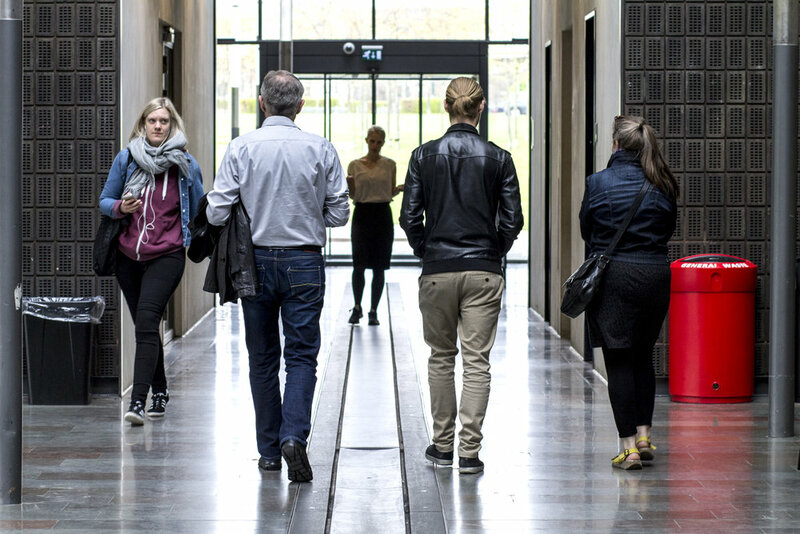 The Danish University Law dictates a yearly university election, to appoint students to the three decision-making and agenda setting organs of CBS; Study Board, Academic Council and the Board of Directors of CBS. The election takes place in the fall semester, and voting can be done online throughout the week on voteor.dk. VoteOr is a campaign by CBS Students aiming to promote the university election at Copenhagen Business School. Achieving a high voting percentage in the election is crucial, as it will strengthen our position as students at CBS by giving added weight to our elected representatives’ arguments. In order for you to make an informed choice, CBS Students have accumulated all the information you need about the election as well as what each candidate stands for. During election week you will also have the opportunity to talk to the candidates personally and ask them about their ideas for CBS. All study programs at CBS are directed and represented by their Study Boards. The Study Board is the entity in charge of running your study program and consequently affects the students most directly in their everyday activities at CBS. Your study board is made up of academic staff and student representatives, who you can elect each year and is in charge of planning, developing and ensuring the quality of your specific study line. This includes revising and adopting the program regulations; creating coherence in the academic development of the study program; and ensuring that the teaching methods, evaluations, and curricula are optimal for your specific study line. At an operational level, the study board also handles credit transfers, complaints, dispensations and the approval of budgets. You can find a list of all study boards HERE. The Board of Directors is the highest level of authority and influence at CBS. The board decides on the long-term general strategy of CBS, the budget approval and the development of the university in general. The board can setup different workgroups to handle or investigate certain initiatives, where student seats are usually included. Moreover, the Board is in charge of appointing the president of CBS and insuring close ties between the school and the business community. Its members are made up of top representatives from the Danish business community, faculty and administrative personal and two student representatives who sit for a two year period. The Academic Council advises the president of CBS on all matters of academic importance. It gives suggestions for the development contract and feedback about central strategic matters in the realm of research and education. Furthermore, it advises on commencement of knowledge- and research portfolio development projects, and advises on the composition of knowledgeable committees, who are to evaluate applications to scholarly positions as well as appoint PHDs and doctorates. Its members are made up of representatives from the academic staff, management, as well as three student representatives. Copyright © 2018 CBS Students. All rights reserved.